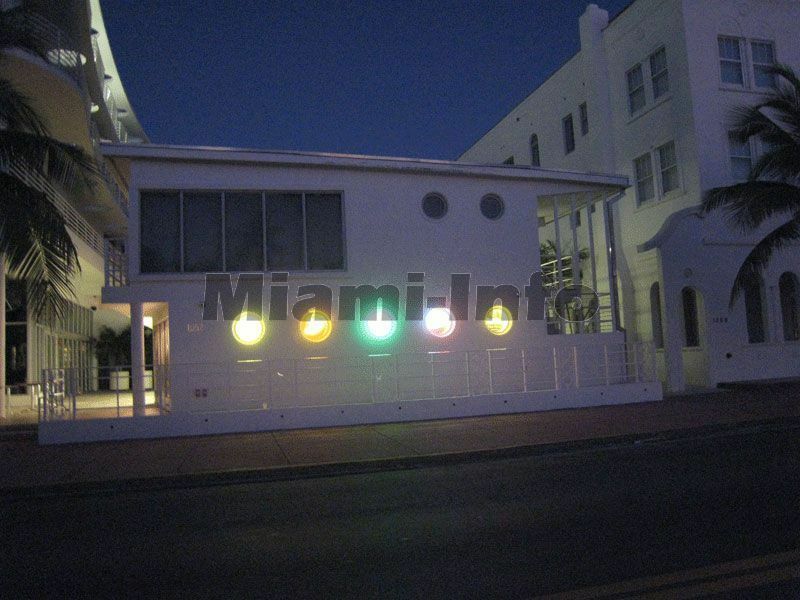 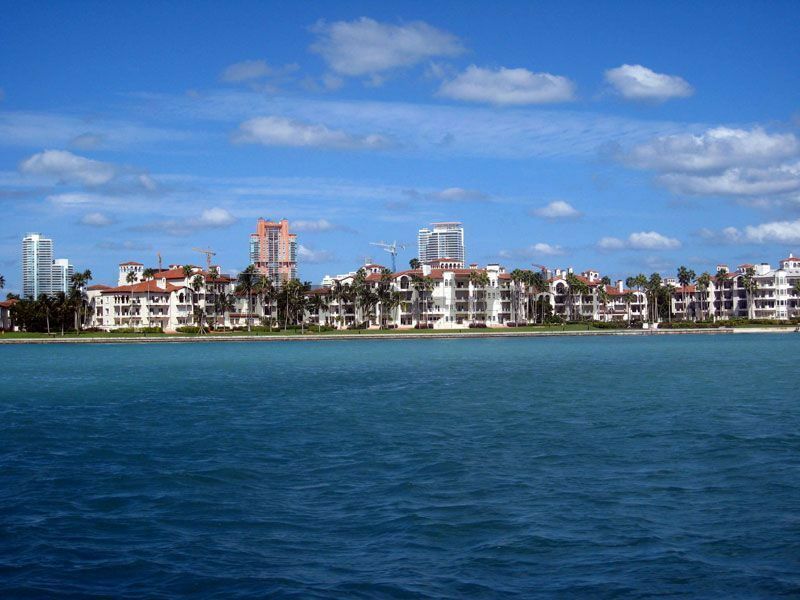 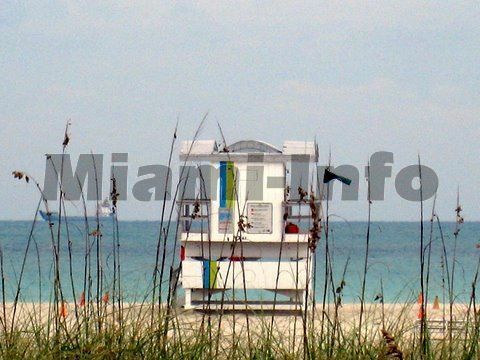 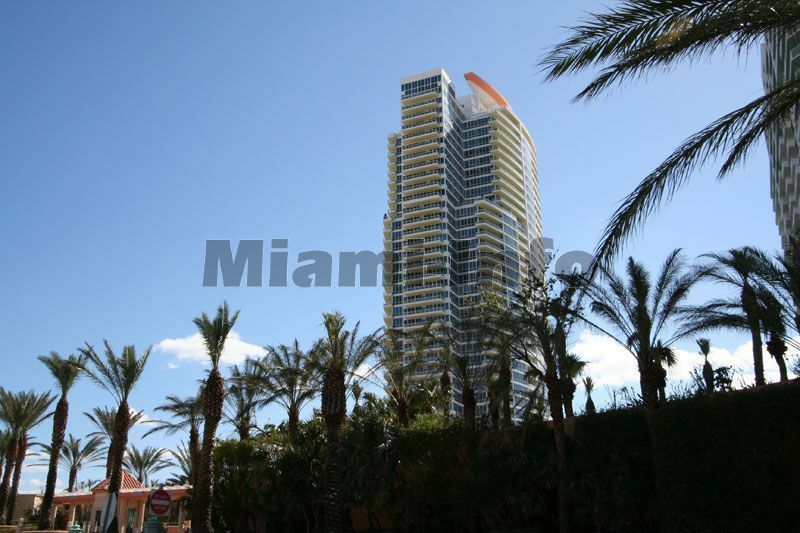 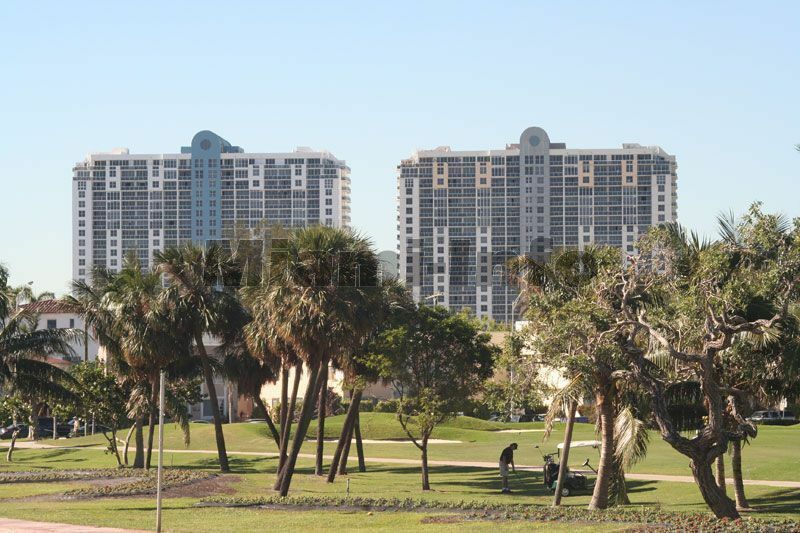 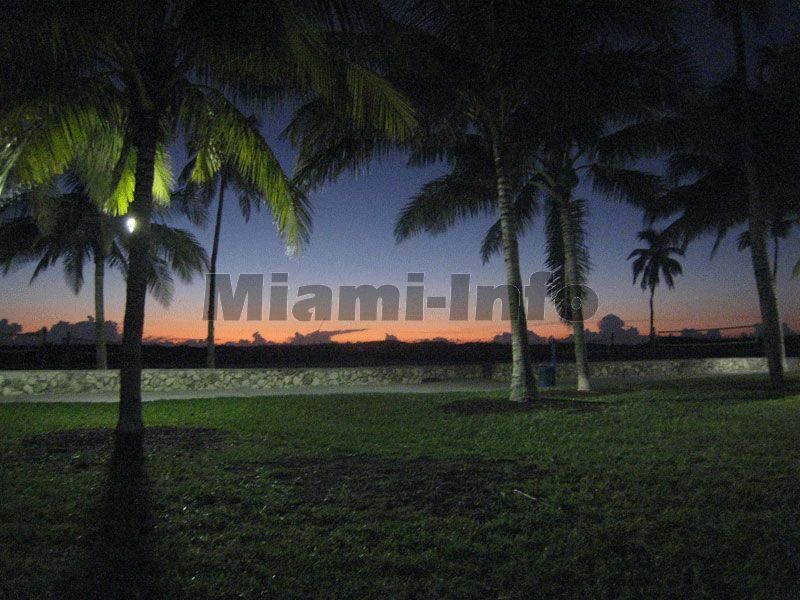 These South Beach pictures outline the most popular area of Miami as it is a main Miami tourist attraction which invites its visitors to enjoy the laid-back lifestyle in the beach. 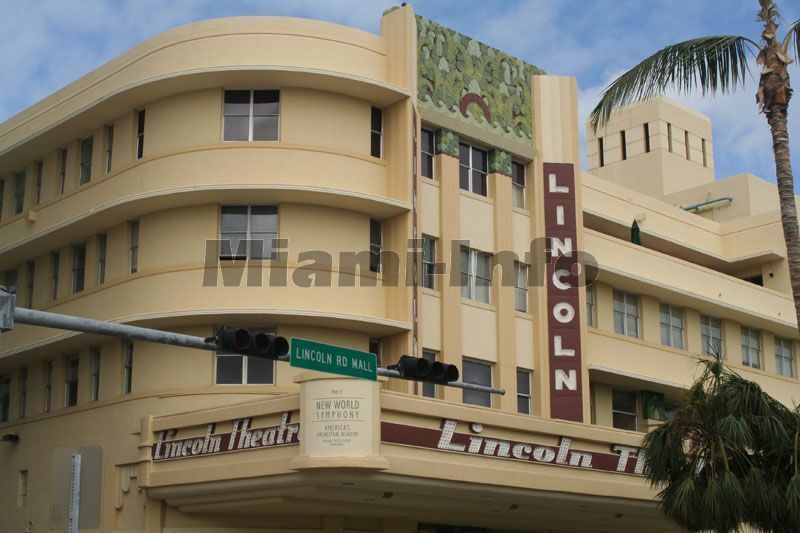 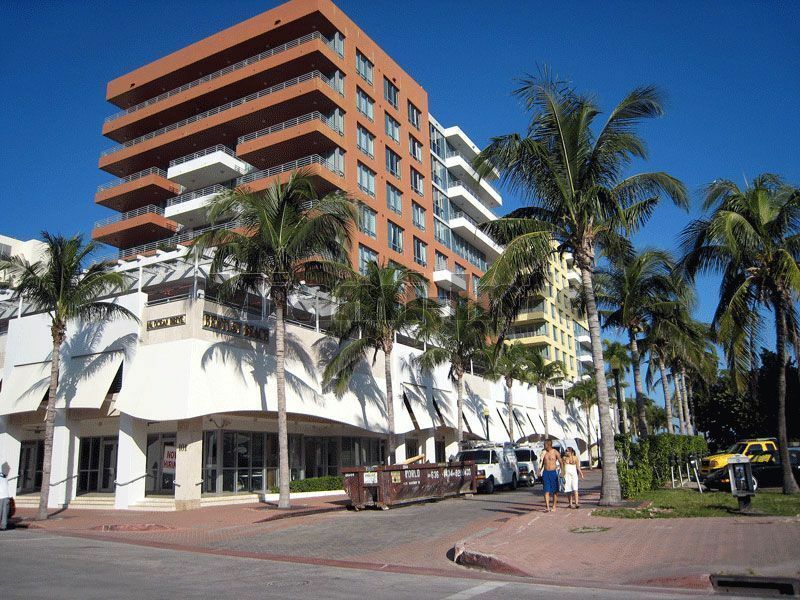 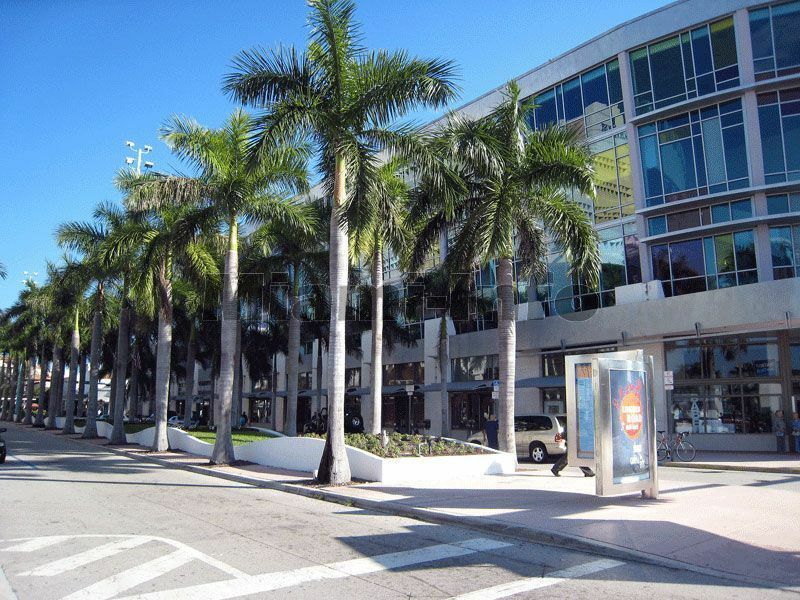 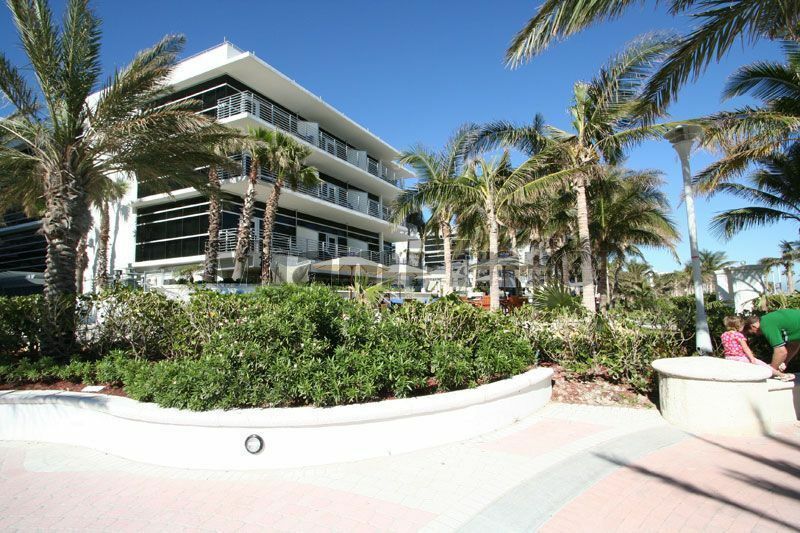 It is also known as the Art Deco District with a unique style of buildings which outline the world-famous Ocean Drive. 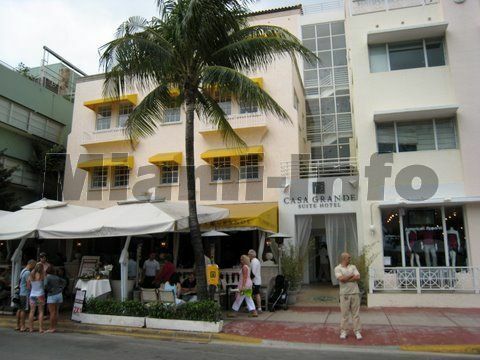 With pastel colors and neon signs, South Beach attracts many travelers day and night. 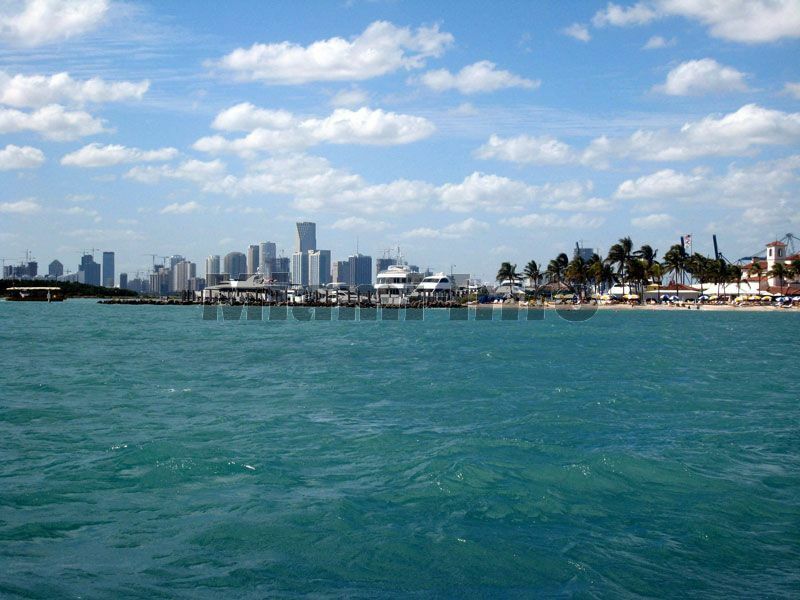 In the day, you can enjoy endless miles of sandy Miami beaches with the incomparable crystal blue waters crashing on its shores, while in the evenings you can party non-stop in some of the hottest and most exclusive Miami night clubs and bars. 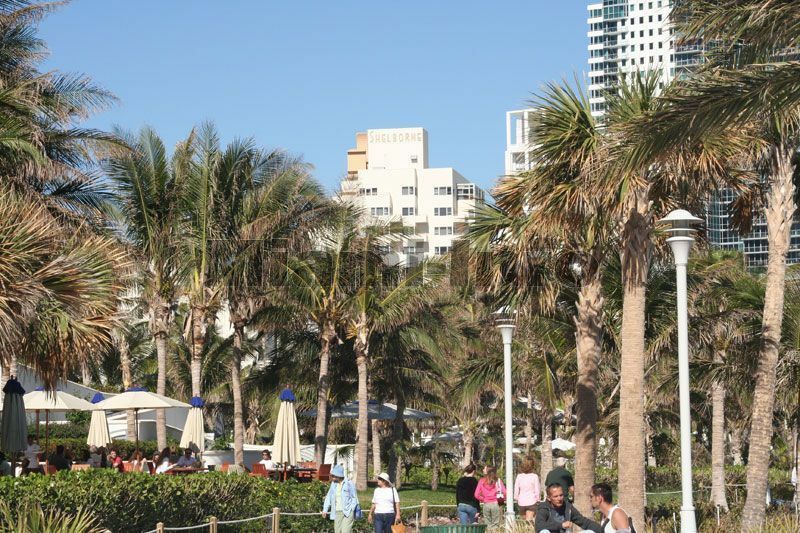 Throughout South Beach you can also find great gourmet restaurants and cafés which combine exotic flavors of international cuisines. 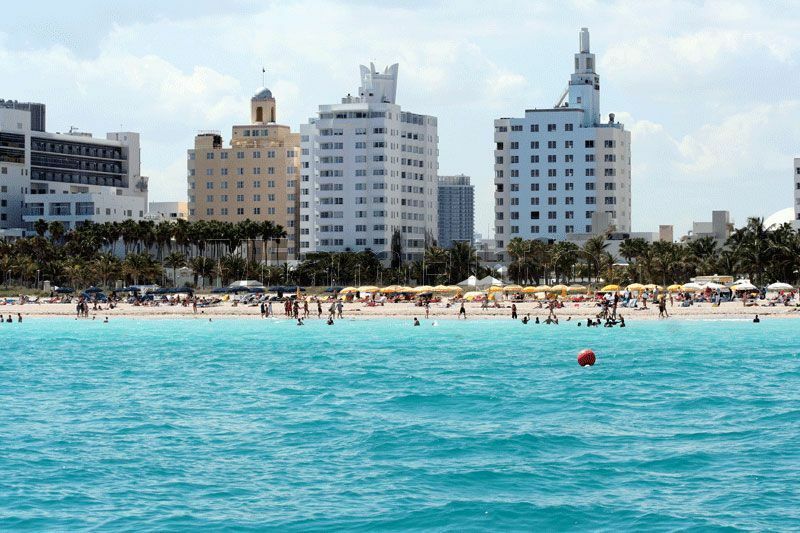 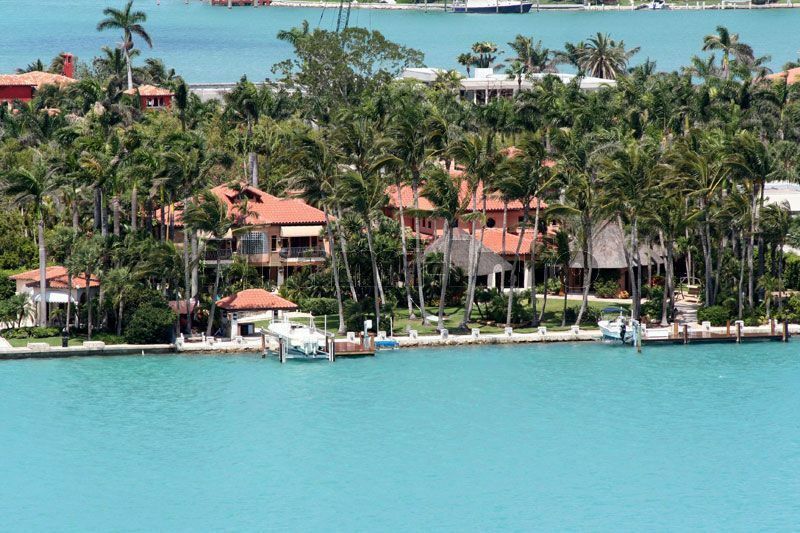 All of the Miami neighborhoods bring character to the city of Miami, but none like South Beach!